Nowadays every person and company has a website. The difference between those that are successful and those that are not seeing traffic is knowing the specifics of how to make your website relevant. You can search for any type of industry, and there will be thousands of websites that can provide you with whatever information or functionality you can think of. What companies must do is figure out how your website can stand out among the many. 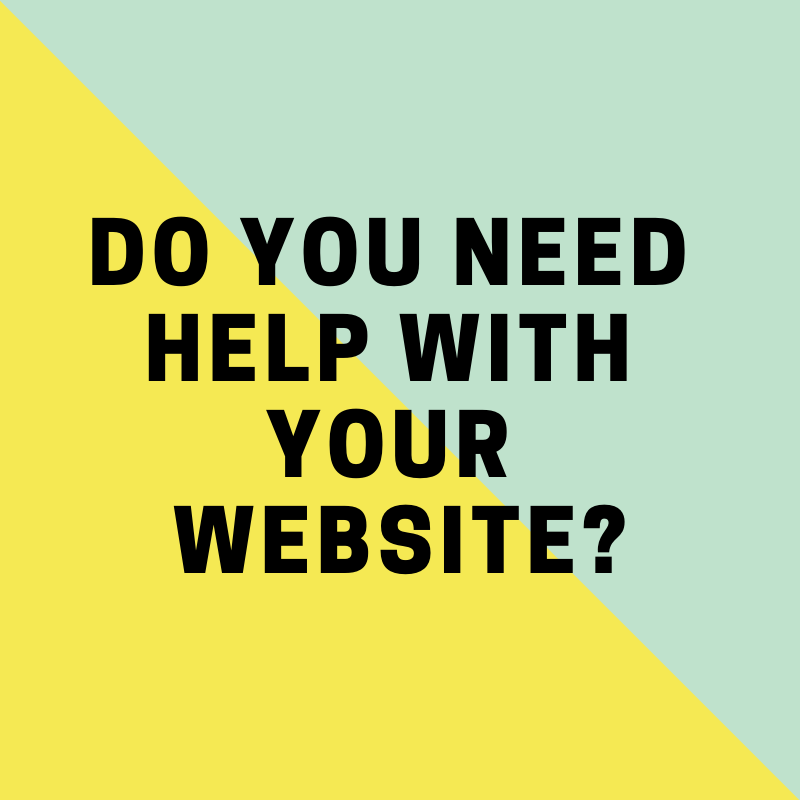 If you are not reaching your website traffic goals, it is because your website assistant is lacking in one or more areas and you need help with the website. Perhaps you have good help with your website and a good web assistant. Great content, excellent design, but it is missing something that makes your website as effective as it could be. The Fix It Team can give you new ideas to enhance what you already have. SEO helps get your website to the top of the search engine list by using keywords and phrases on your website to make it the most relevant to what a potential customer is looking for. The content that can be found on your website matters just as much as the design. Having high-quality content that contains the proper SEO is crucial to the growth of a business. Much like a website, you must have a social media presence. It is much more than just posting a hashtag here and there. Your website needs to be clean, crisp, and easy to navigate; maybe it is time to scrap the whole thing and build a new website. This is when you want to bring in a web assistant and TEAM who can give your website the design that can take it the furthest.